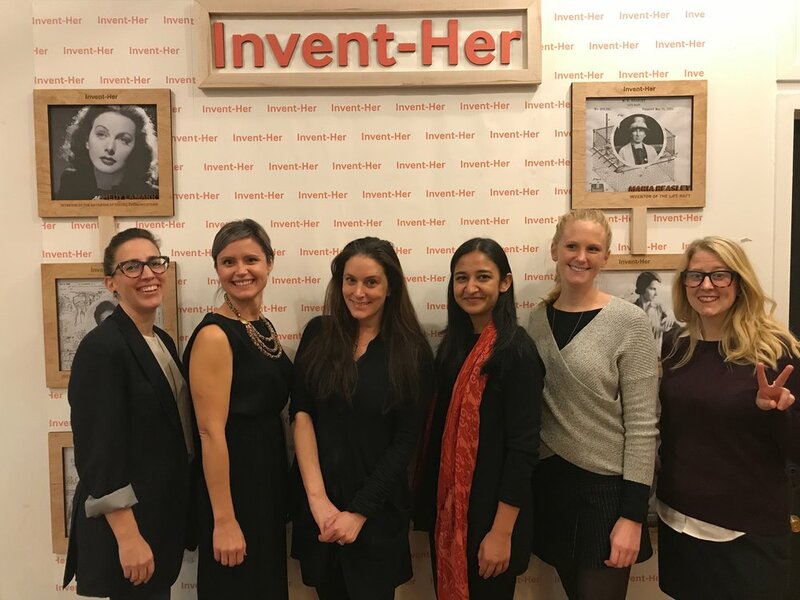 Our first Invent-Her Pitch night took place on Tuesday, November 28, 2017 at Collab in Manhattan. Presenters had 10 minutes to convey their idea to key female business leaders. The evening was fantastic and inspiring. The six groups chosen to participate in the pitch party were filled with interesting ideas and it was very difficult to narrow down the winners. As a committee, we decided to extend the resources and services to two groups. If you are interested in getting involved with Collab's Invent-Her program please send us an email. We would love to hear from you.